Local CVPC and Regional NYUC dues still have to be paper processed and we need to have the information to both NYUC and USPC by 11/15, which means we’d need it in hand before that. 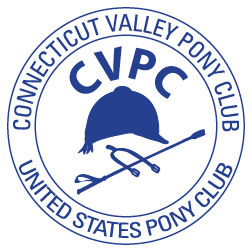 The CVPC officers would like to meet soon to process the paperwork that needs to be sent in, there are multiple annual Uspc forms for the club. Entry filed under: membership, Mystic Valley Hunt Club, Pony Club Event Rally, Pony Club Regional Rally, Uncategorized. 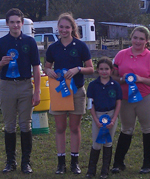 FUN Mounted Games Day at Lord Creek Farm! NEW Web Site!